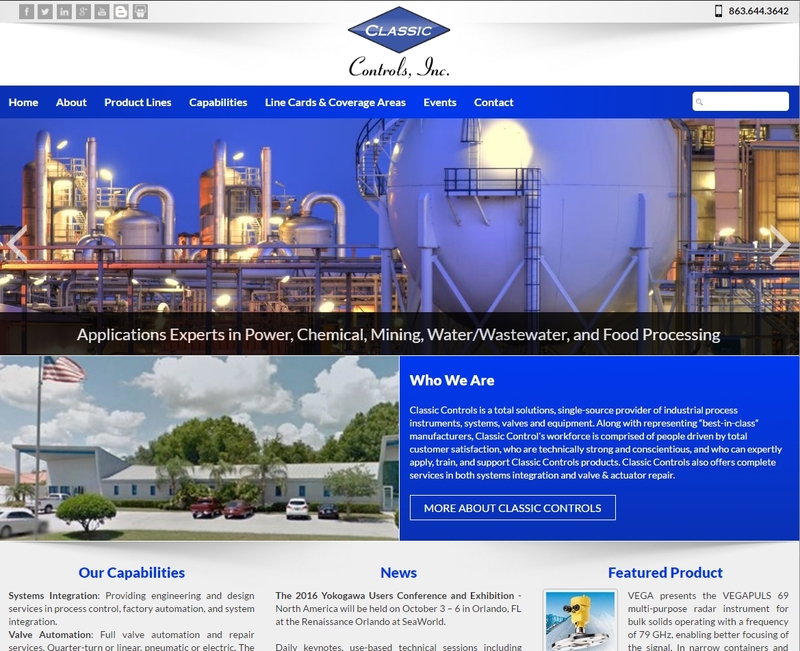 Classic Controls, distributor of industrial process measurement and control equipment and instruments throughout Florida, Georgia, Puerto Rico, and the Caribbean, has a new website that is live now. 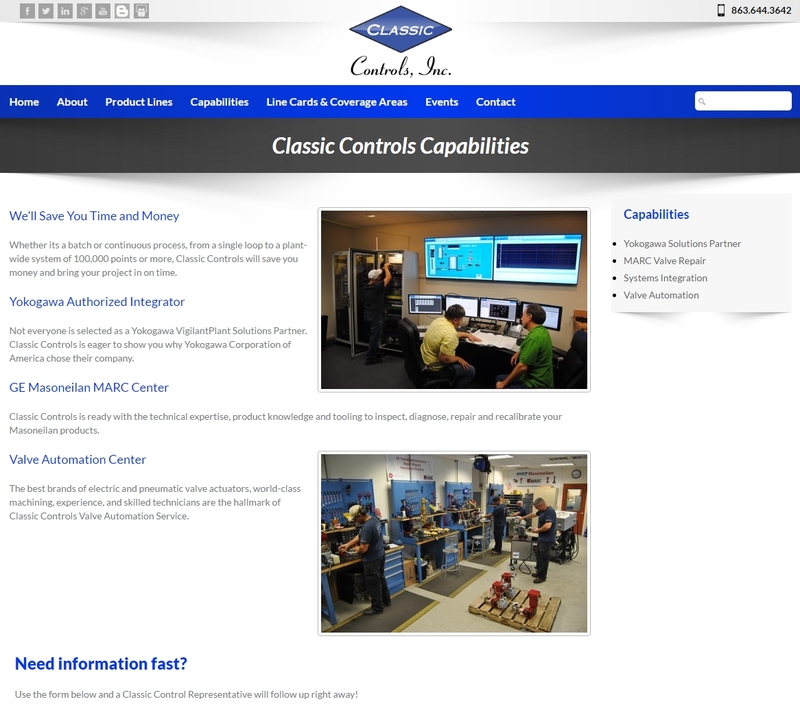 The new site provides simple and rapid access to Classic Controls' represented lines and products, as well as the company's social media outlets, all organized in an intuitive and useful fashion to save users time in their search for solutions. 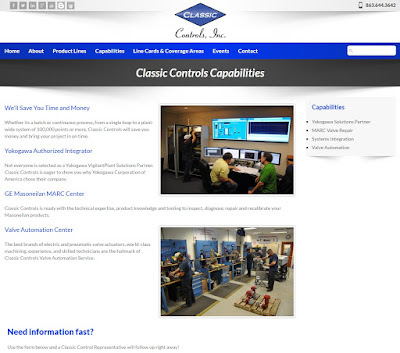 Visit the new site and see the products and capabilities of Classic Controls.